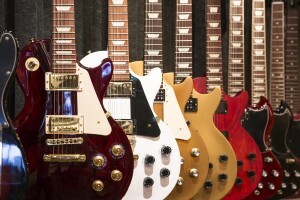 The guitar is among the most popular choices of first instrument to learn. It’s not difficult to pick up initially but on the other hand offers lots of room for improvement and mastering, and there’s a strong community around guitar players which means that you can easily find others who share your interest in the instrument and exchange ideas and experience. Buying your first guitar should be done carefully, as there are quite a few important considerations to make. The most important one, however, is whether to get an acoustic or electric guitar. Both have their advantages and disadvantages, and some music styles require the use of either (for example, soft rock, country music, classical guitar and finger picking relies on acoustic guitars while many types of rock, blues and jazz incorporate the sounds of an electric one). Here’s basically what you need to know with regards to both types. The steel string acoustic guitar produces its sounds in a completely mechanic way, by transforming the strings’ vibrations into sound waves. This gives it a “natural” sound and is often the instrument of choice for more styles. Additionally, it doesn’t use any electronic/electric components in its operation, and thus it doesn’t require any specialized equipment. You can easily just carry your guitar around with you, pull it out and play it whenever you like. This makes it especially good for parties and similar gatherings where you can spontaneously impress the others with your skills. On the other hand, the sounds produced by an acoustic guitar are limited – you only get the tones each string is capable of, and that’s that. 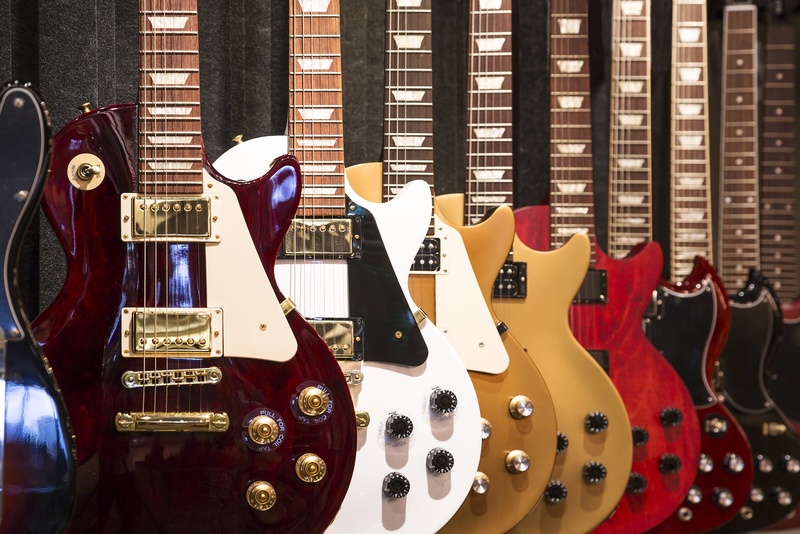 Electric guitars are a lot more versatile in this regard, but more on that below. 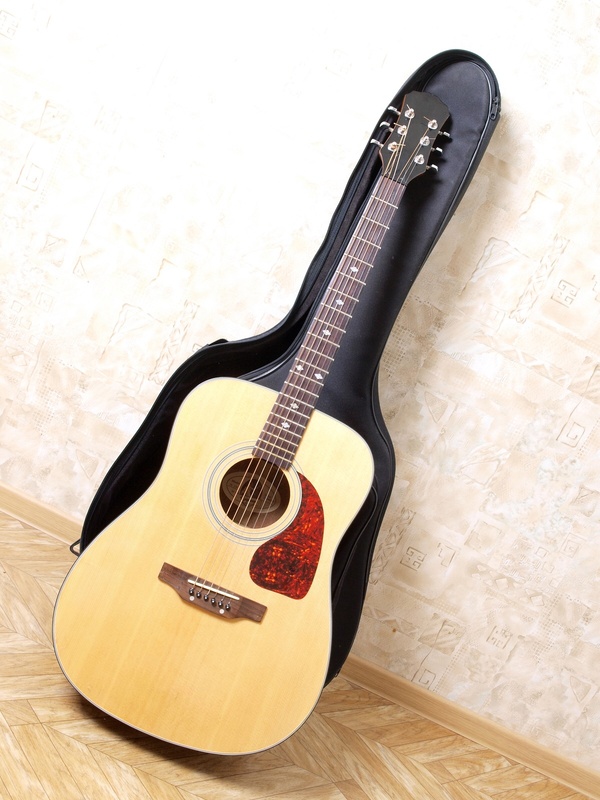 Also, steel string acoustic guitars are more tiring to play as they require more force to be applied on the strings, and if you’re not used to playing them constantly you may find your fingers hurting after a short session. The electric guitar functions completely differently – it transforms the strings’ vibrations into an electric signal, which can then be modified in all kinds of ways before it reaches the speakers. You can pass it through an amplifier, giving you complete control over the final result. This makes the electric guitar a much more versatile tool in its output, but also more limited in its portability – as you don’t just need to carry the guitar itself around, you also need your amplifier and other equipment, and you need to be near a power source as well. Electric guitars are easier on your hands though – their strings are a lighter gauge, easy to play and still get the same strength of sound. Plus, since you need an electric output (guitar amp) to actually produce any sound, you can play the guitar with your headphones on late in the night and you’ll be the only one who can hear it, no matter how hard you rock out. With a bit of practice and perseverance you can be an excellent player in a short period of time. For acoustic or electric guitar lessons contact Glenn Sutton at: 619-306-3664.